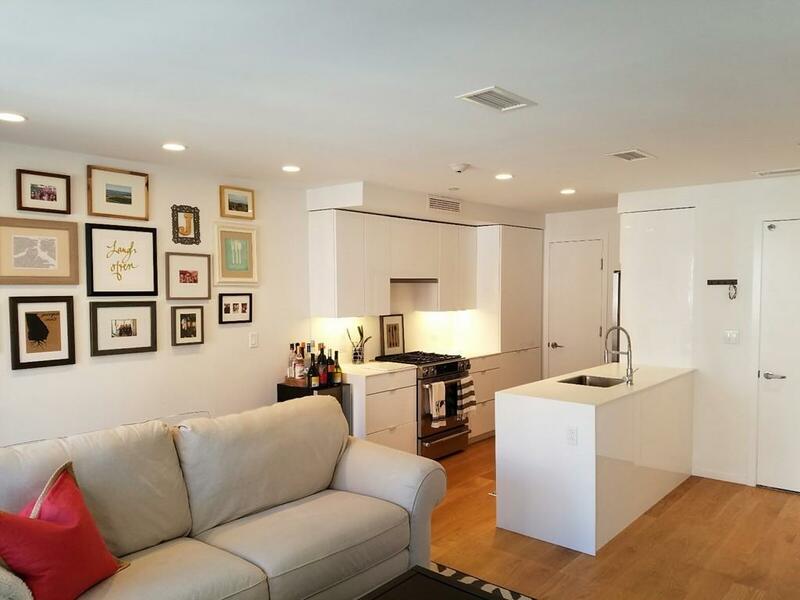 Stunning studio at newly constructed 26 West Broadway! Full Size Everything! 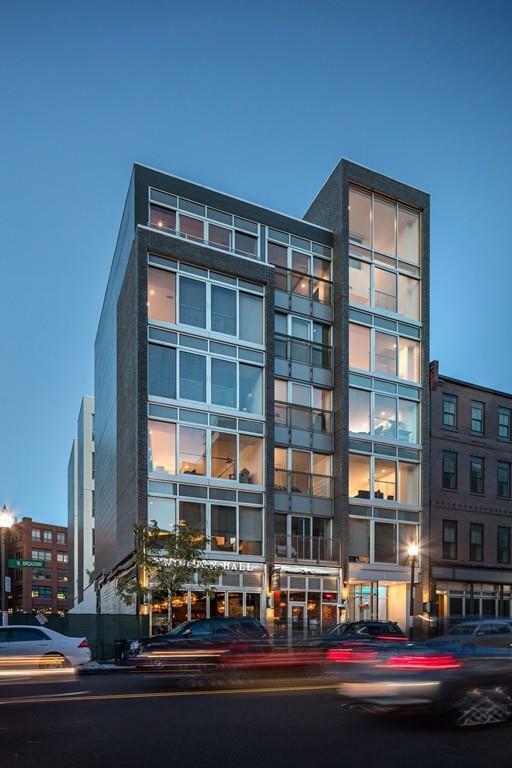 This new contemporary boutique style building located on the city-side of South Boston available now! 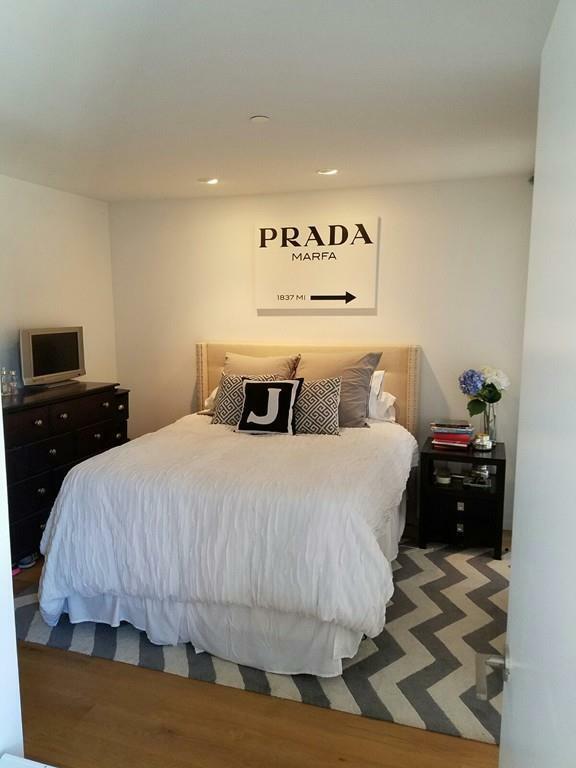 The building features custom designed units with Italian wide-plank hardwood, Italian tile and fixtures! Chef quality modern kitchen with Jennair appliances including gas stove. Unit boasts central air, recessed LED dimmable lighting, in unit washer/dryer. 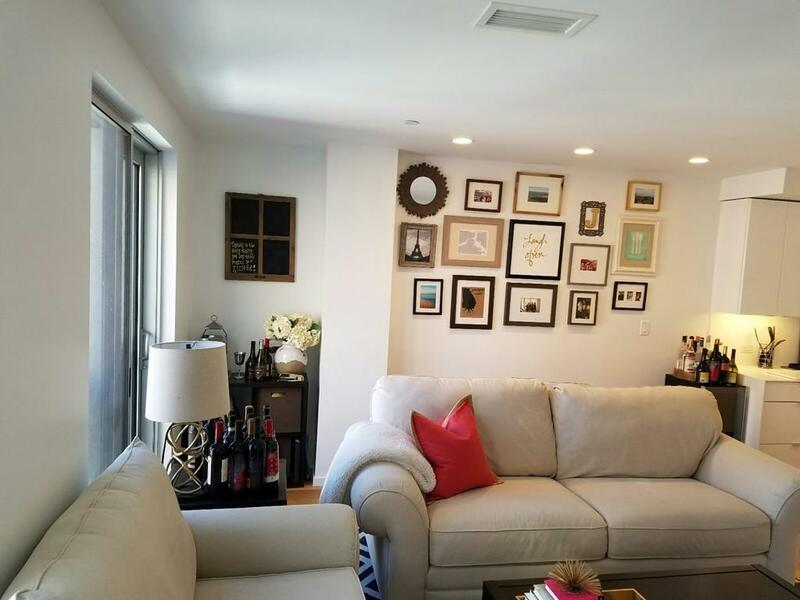 Enjoy stunning ceiling height windows facing out. Full height double doors open to bring outside in! Step out of your unit to enjoy a 1,100 square foot roof deck with grill, courtyard, lounge. Pets are allowed. Live steps to the Redline Broadway T one stop from South Station, #9 bus to Copley,the best new restaurants and Whole Foods down the street. Yoga, spinning, and barre studios less than a block away. Heated garage parking available for rent @ $300! You will not be able to get this level of quality and finish for a lower price! This is not to be missed!